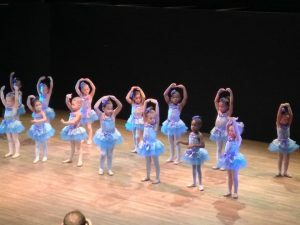 “Little Dancers” and “Teeny Tots” Classes are split up between age groups (2-3 year olds) and (4-5 year olds). 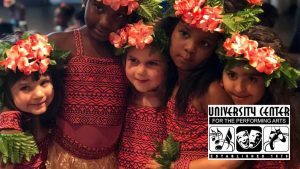 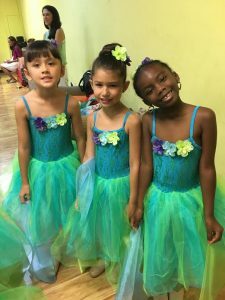 Dancers will learn fundamentals of dance and tumbling in a fun yet disciplined atmosphere preparing them for the elementary level at age 6. 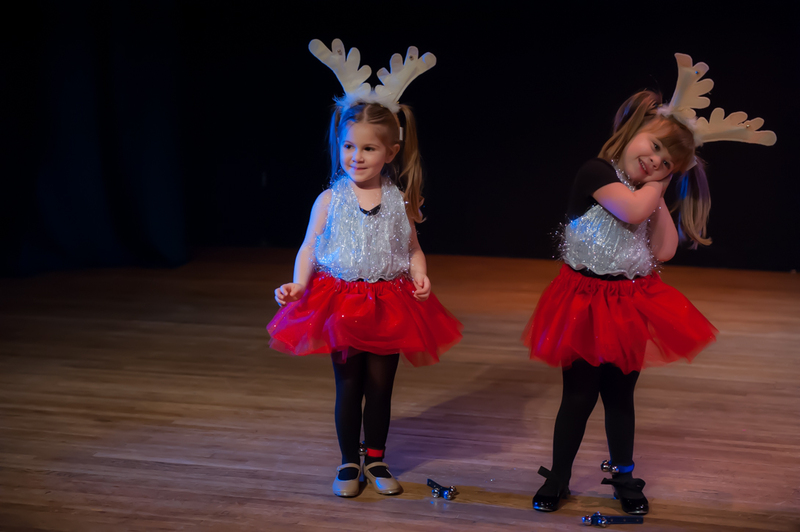 Performance opportunities are available throughout the year and end of the school year to further enhance skills and love of the art!